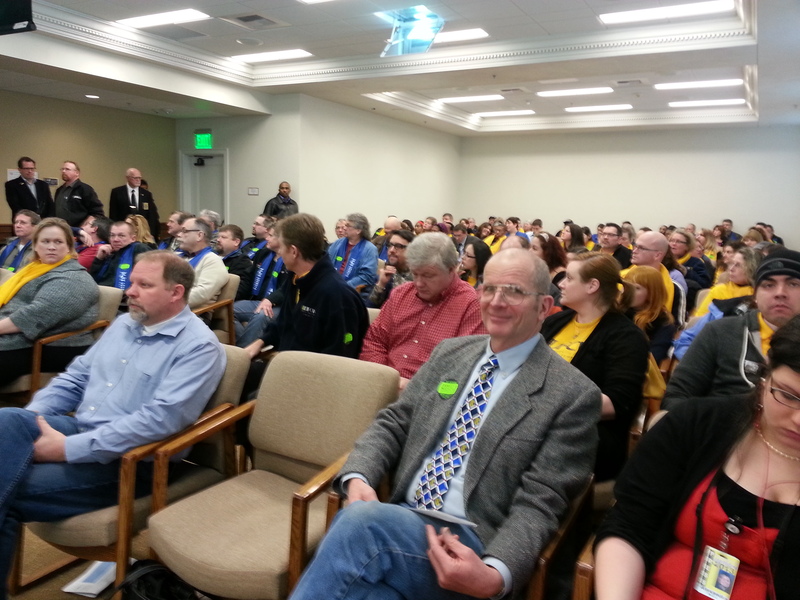 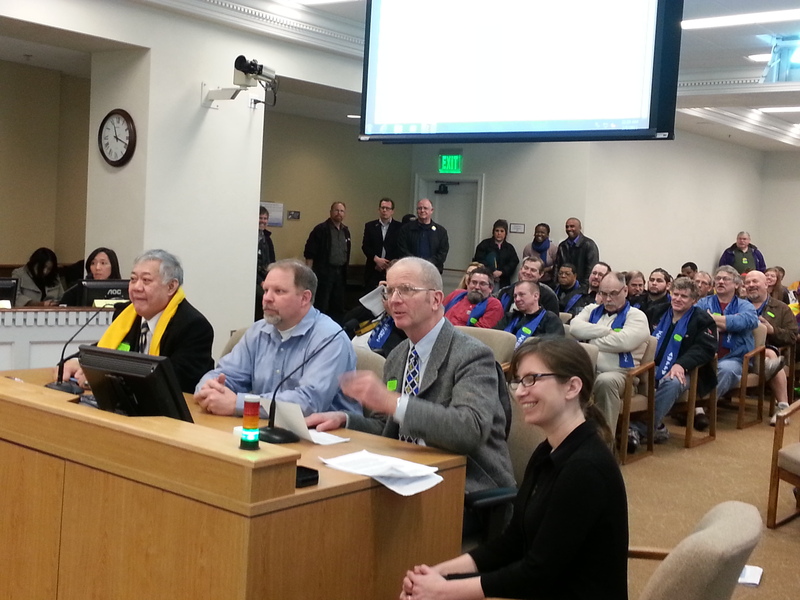 Photos from the House Labor and Workforce Development Committee hearing on February 5th, which brought hundreds of people down to Olympia to show their support for Paid Sick Days and Family and Medical Leave Insurance. 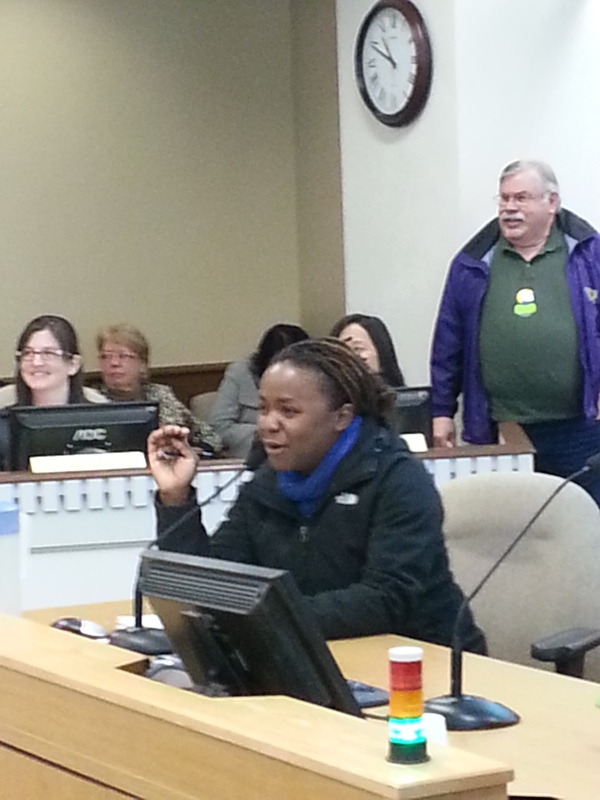 Makini Howell, owner of Plum Bistro, tells legislators her business has grown under Seattle’s paid sick days law. 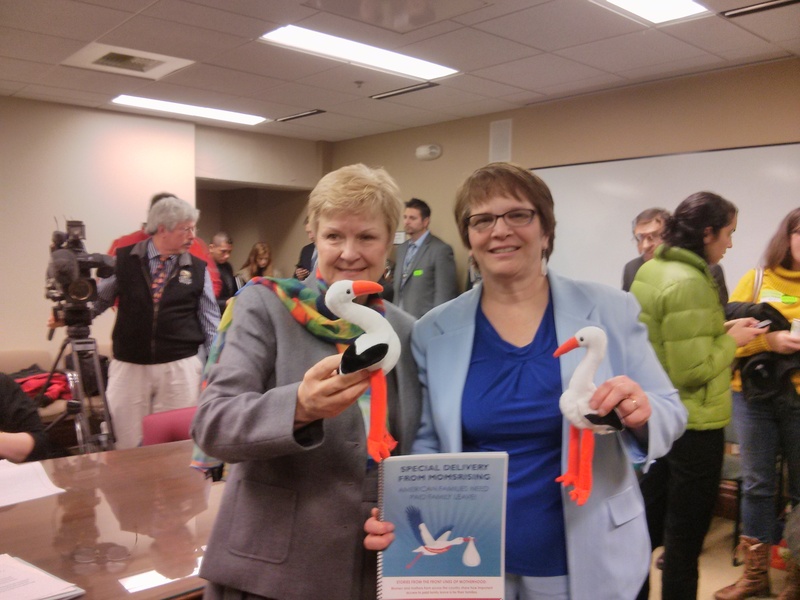 For more pictures, visit our Facebook page (and don’t forget to “Like” us)!